If you are still hunting for holiday gifts, from now until December 31st, you can save 20% off of every purchase from 500px Prime with the promo code "mitch20" (without quotes). There is a lot of great work to choose from! 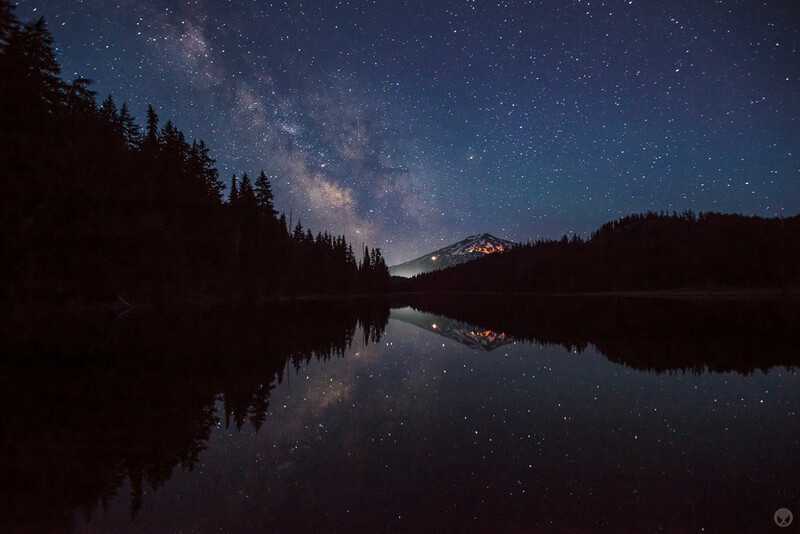 The Milky Way lands in the parking lot of Mount Bachelor's ski resort and is reflected in Todd Lake.